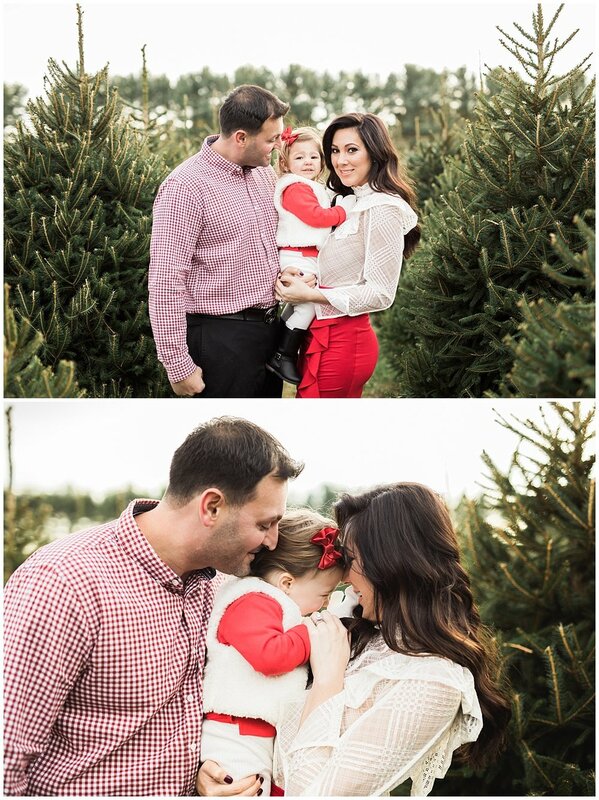 These holiday mini sessions at Sugar Pines Farm in Chesterland, OH were just amazing! A gorgeous backdrop of pine trees covering a huge amount of land, the fresh brisk air, perfect sunshine! No props needed at all, except for these wonderful people!! Stella is one hard to get cookie but with this being my third time photographing her, I think we are on solid ground! Check out our previous sessions from one year ago and a half a year later. Her Daddy especially, one day will appreciate her independent and inquisitive nature! We had a lot of fun creating these memories. This family never disappoints in outfit selection because why not, you should look glam, fancy and gorgeous! Your photographs will look even more amazing! Happy Holidays, Merry Christmas and a Happy New Year Guys! Thank you again!!!! 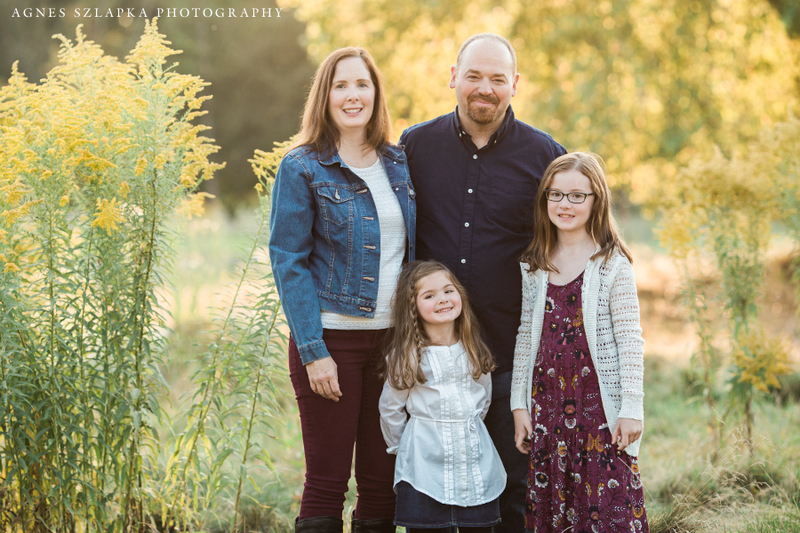 I met up with this family of three for a photography family session in Pepper Pike Acacia Reservation near Cleveland, OH. It was a gorgeous, warm, sunny fall afternoon. It felt like a easy, slow, full of laughter evening in the park. 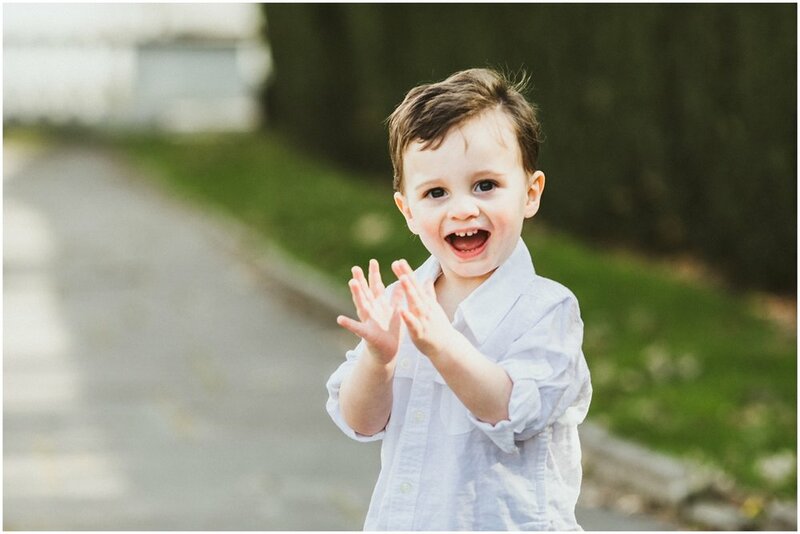 The little boy, a bit over one year old was in the best happy mood. He just kept smiling, exploring and being super cute! The mother and I know each other from our childhood years and it felt so good to catch up as adults, mothers and parents. We shared stories, advice and laughs. In the midst of moving to a new house which is full of renovations. 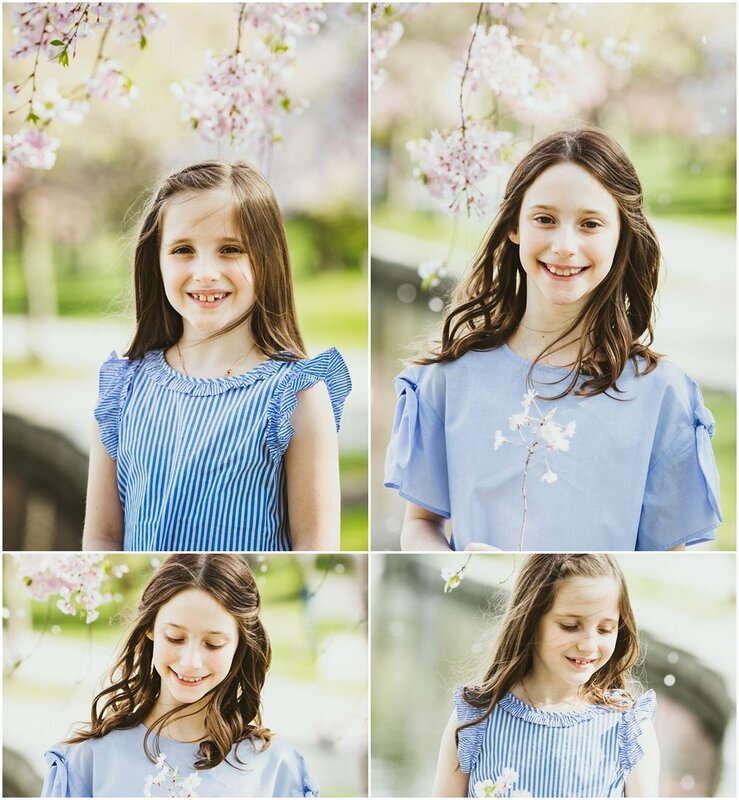 these three made it a priority to capture these memories! I am so glad they did because I personally am in awe of these images, this light and this love. Thank you guys for choosing me as your family photographer. I hope we do this again! 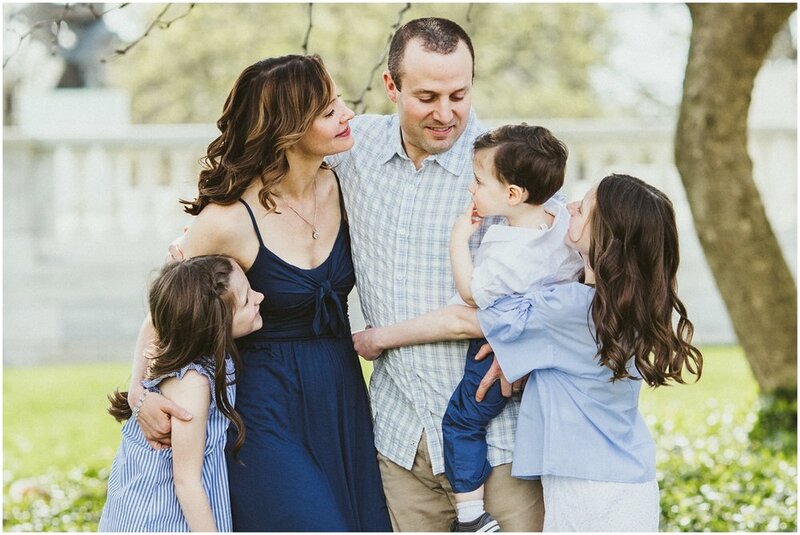 Family photography is my favorite for sure because it matters, it is important. We met at Acacia Reservation in Pepper Pike, Ohio on a gorgeous, really warm fall day! 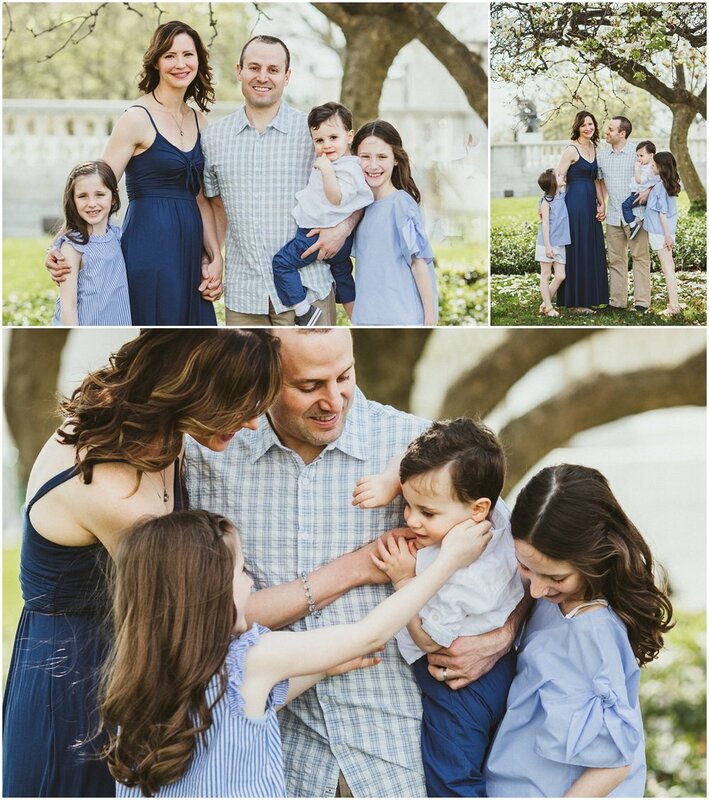 This family looked so good and their girls were extra sweet and ready for some pictures! We had a lot fun jumping, dancing and playing games! The light was just perfect! 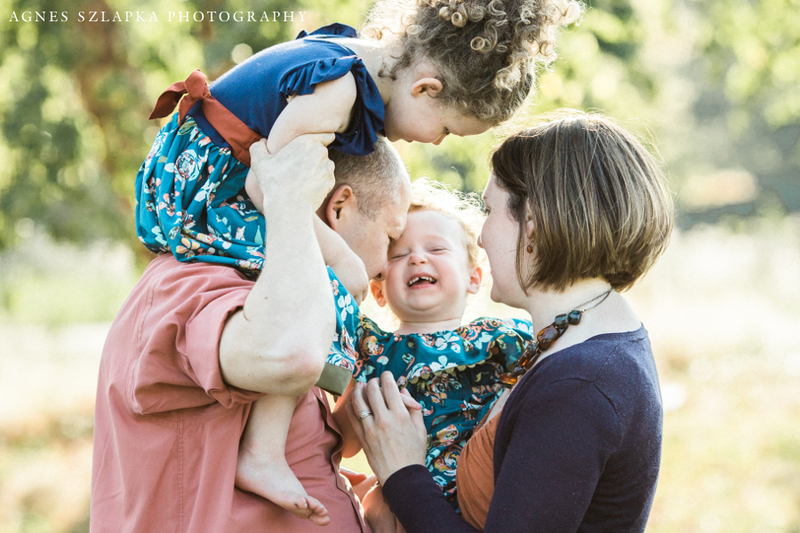 Just look at all the golden bokeh (the blurry speckles) illuminating this family! Everything looked so, so beautiful! I think these golden warm days are over for now in Cleveland and I seriously cannot wait for 2018 Fall Pictures!! I have big goals and plans! Till then! It was so nice to meet all of you! 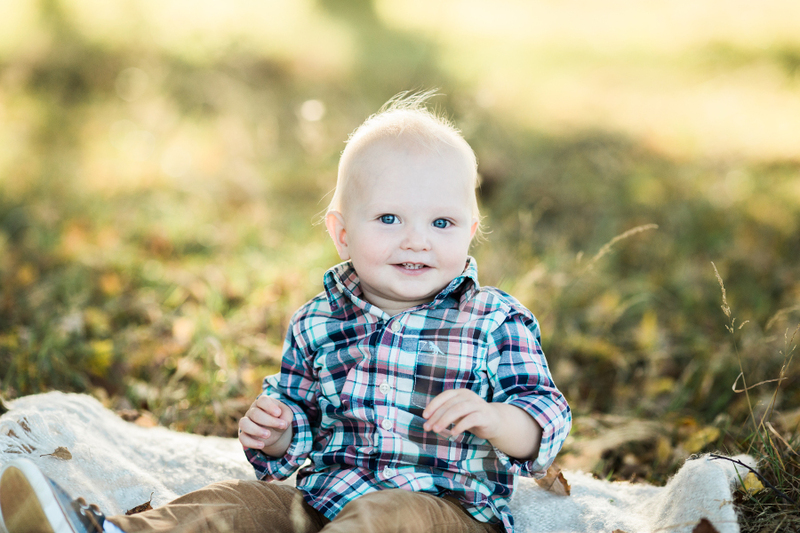 Thank you all for choosing me as your family photographer! Hello! Thanks so much for taking a look at my work! 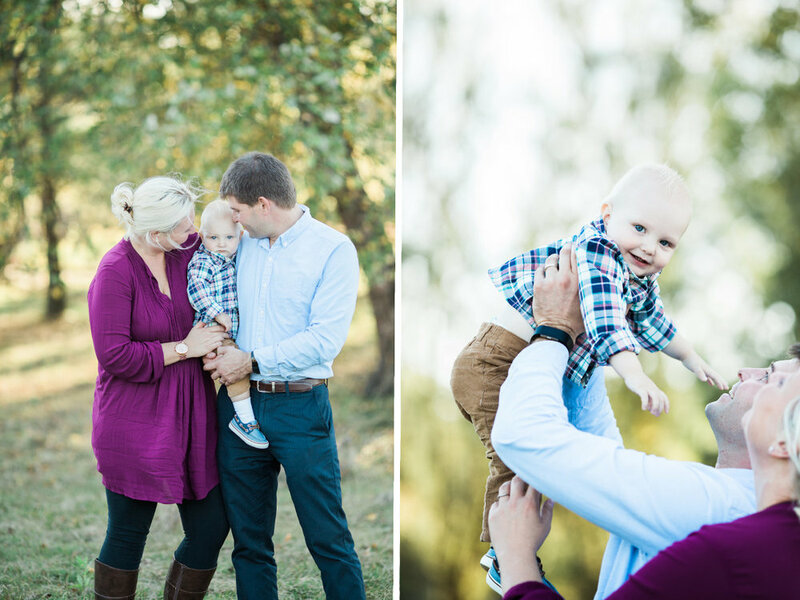 I had the pleasure of photographing this wonderful family in Acacia Reservation on a gorgeous sunny fall afternoon. I was so smitten with these two sweet sisters. They were full of smiles and ready for a fun adventure in the park. The matching dresses they were wearing coordinated perfectly with the tall yellow grass and wildflowers in the park. They had fun making pretty bouquets, throwing leaves in the air and gifting their beautiful Mom pretty flowers. I love when Grandparents join the session because it makes it even more meaningful and memorable. The love in this family is so beautiful. I just love how everyone is cuddling on the blanket and simply enjoying each other. Thank you so much for a wonderful session and hope to see you again soon! Thank you all.